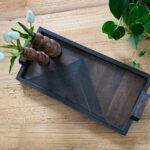 Looking for a way to show your love for woodworking this holiday season? 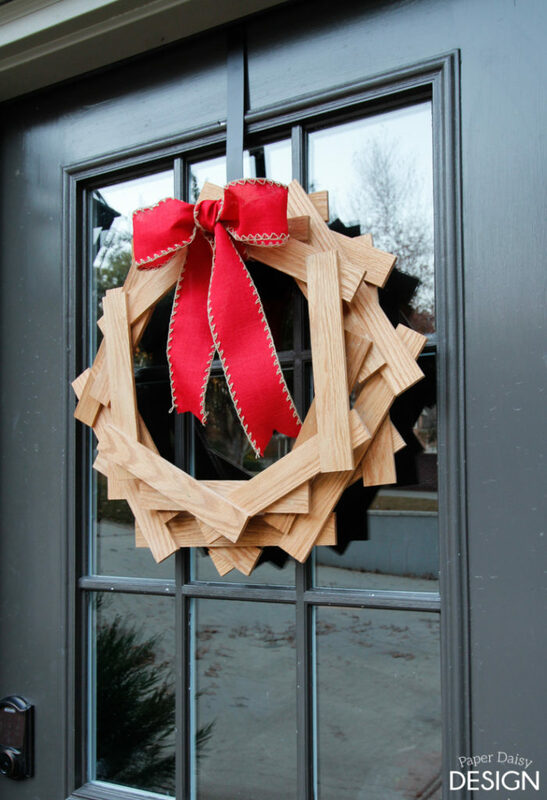 This wooden hexagon wreath offers the warmth of wood or can be customized using your favorite finishes and paint techniques. You can hang it on your door or anywhere in your home. 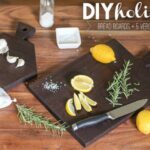 I partnered with Ryobi Power Tools to bring you this project and they are offering readers this fantastic giveaway! One lucky winner will get to choose $300 worth of power tools!! For my wreath I cut down oak hobby boards, but you could easily use more budget friendly wood like wood shims or lattice. Either of these options are available at your local Home Depot. 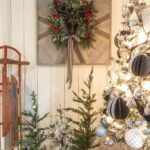 While this wreath may look a bit complex, following the simple plans, layout diagrams and step-by-step tutorial you will have this unique wreath built in no time! But before you head over to Ryobi Nation, be sure to enter to win $300 of Ryobi Powertools! And you get to pick your tools! How cool is that? Click the link below for the complete plans and instructions. Love the RYOBI tools, they are great for women to handle. RYOBI tools make crafts easier. 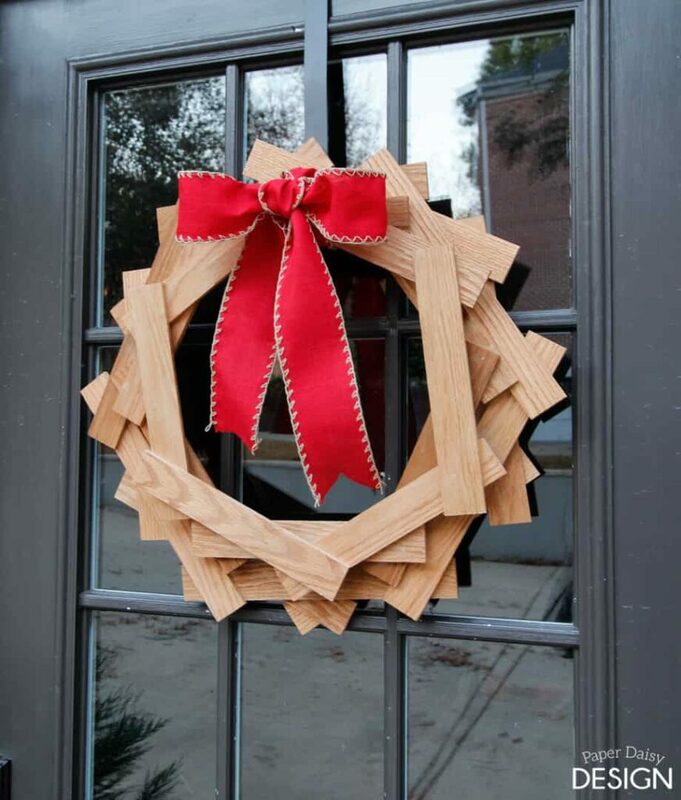 This wreath is so great. Thanks for sharing! 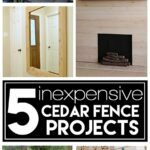 Fingers crossed for the giveaway — I would LOVE a circular saw! I really need a quality circular saw. Ryobi products are very reliable. 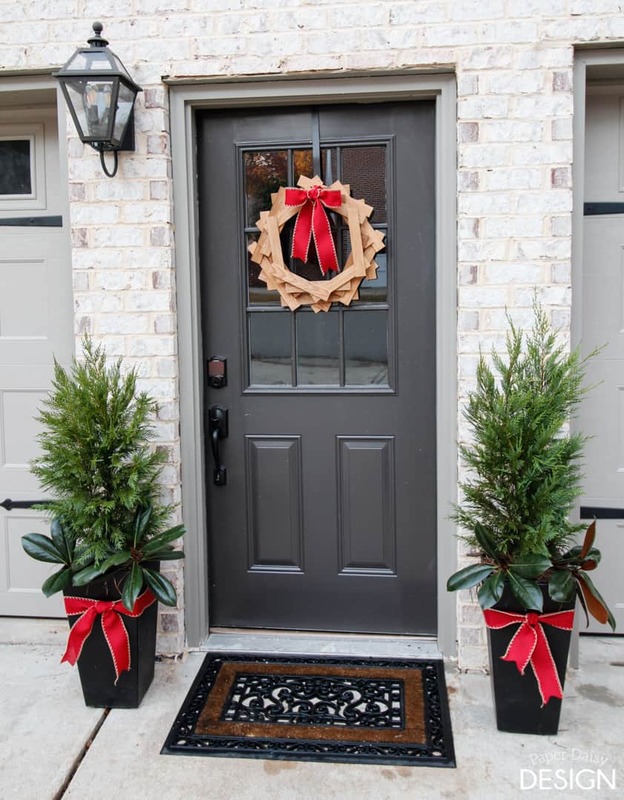 Love the wreath!!! So clever! Enjoy your blog as well!!!? Wood ❤️ New Ryobi tools! I could use a hammer drill. I could use a circular saw – and a good drill. We had two cordless drills that have both stopped working at the same time. I never realized how often we need a drill until we became drill-less. So we definitely need to add a drill. Wonderful giveaway. 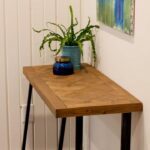 I am actually just getting into using power tools due to being inspired by all of the diyers in blogland, so I need all of the basics – drill, saw, nail gun, etc. That’s awesome. Brings me such joy to inspire other women to embrace power tools! Ryobi tools are what my husband loves to use on our family farm. They are also great for me to use for my projects, too. 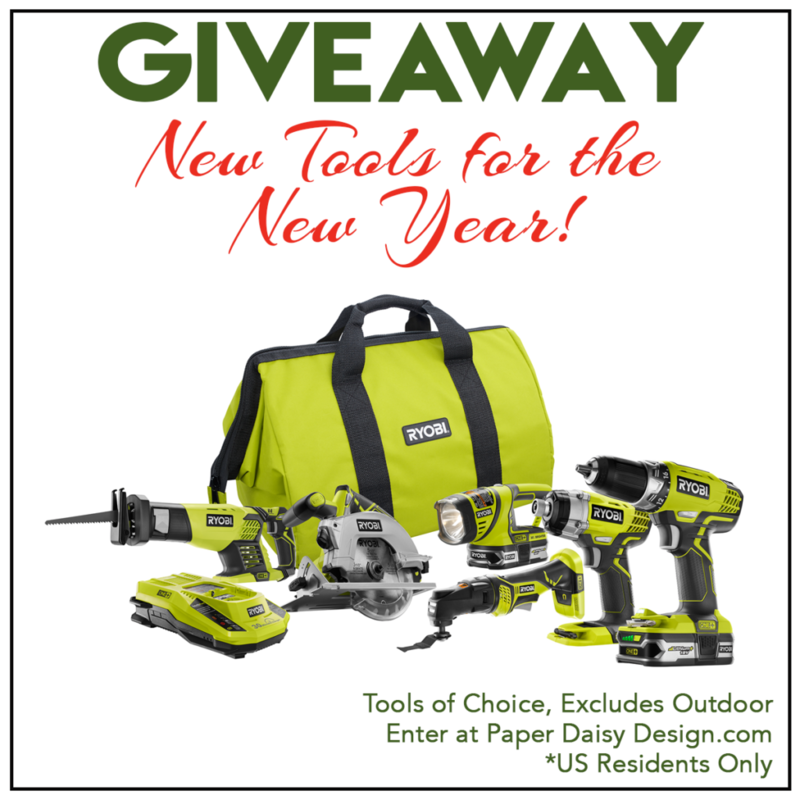 Thank you for this opportunity to possibly win some new Ryobi power tools for Christmas. I’d like to add the Ryobi glue gun and the circular saw. I would ad the circular saw, the light and the drill to my tool set. I would like the Ryobi Cordless Drill and Reciprocating saw. Oh my goodness!!! Fabulous giveaway ??? thanks for the chance. 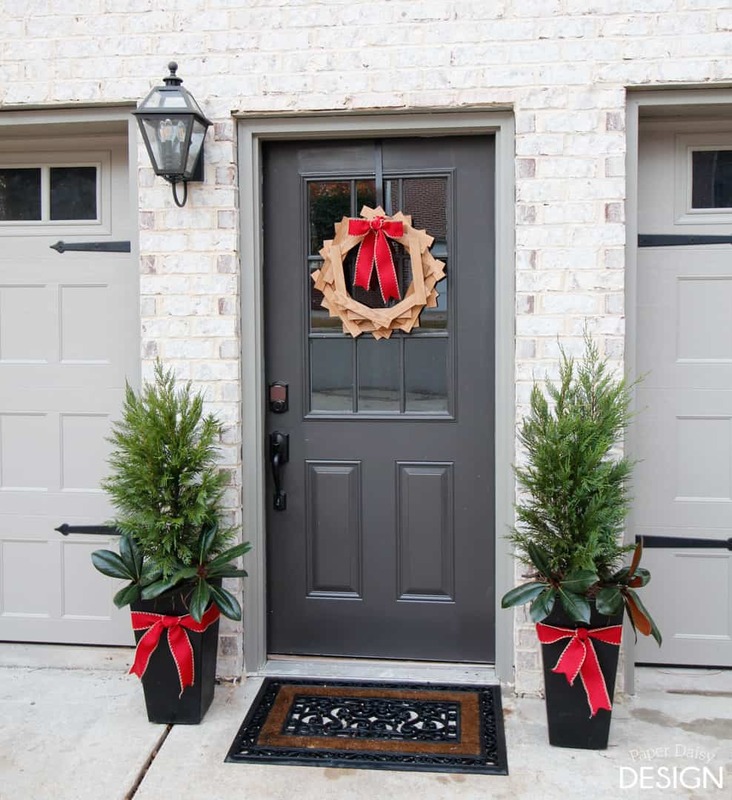 I love ryobi tools, and the beautiful wooden wreath. What an awesome idea. My husband would just love to have a Circular Saw, and a Drill Driver set. He has talked about these 2 things, and I’m entering this as a surprise, I would let him pick the rest out if I won. I would love a circular saw! I would get a hedge trimmer and a power inflator.